On July 19th, we officially premiered Keepers of the Light before an audience of hundreds. 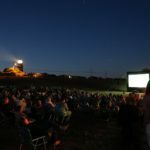 The film was presented by the Martha’s Vineyard Film Festival as part of their Summer Film Series. The night was kicked off by musicians Kate Taylor, Isaac Taylor and Ben Taylor, who sang lighthouse-themed songs as the sun began to set. The weather cooperated, and he had a perfect evening for an outdoor movie. 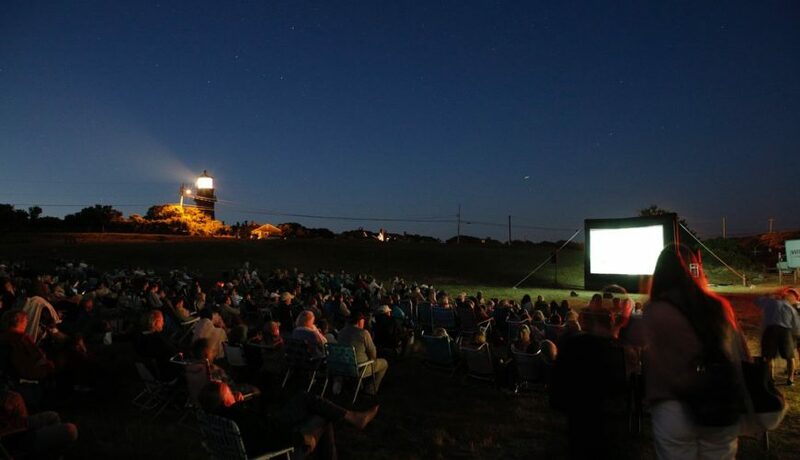 It was moving to watch the 200 year history of the Gay Head Lighthouse unfold to an audience for the first time under the watchful beam of the Gay Head light itself. 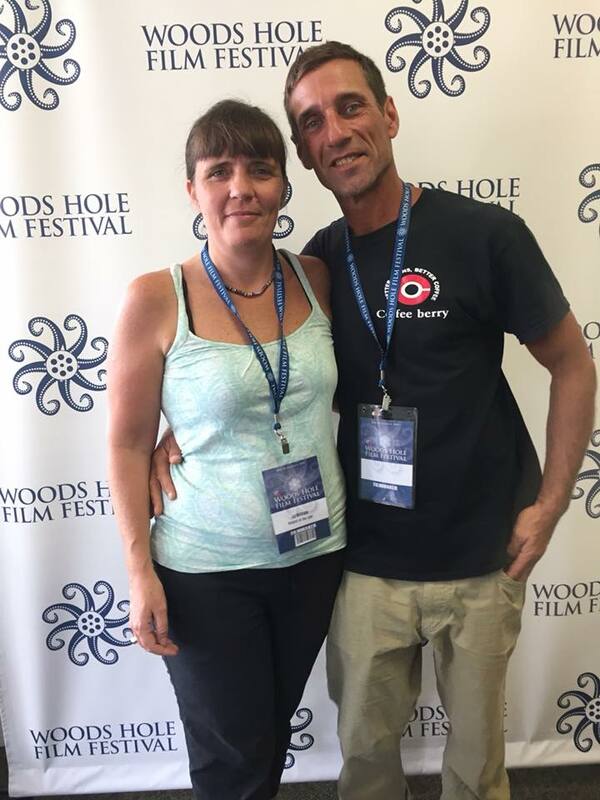 On July 28th, Keepers of the Light opened the Woods Hole Film Festival to a sold out audience. Since our home base is Martha’s Vineyard, that was an easy and enjoyable commute for us! We were honored to be included in such a fantastic festival, and enjoyed the post screening Q&A with such a lively and inquisitive audience. On August 4th, we will present Keepers of the Light at the National Lighthouse Museum on Staten Island in New York. For tickets, click here. 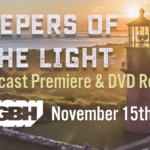 On Tuesday, August 7th, we will have a special screening of Keepers of the Light at the Martha’s Vineyard Film Center. For tickets, click here. See our “screenings” page for upcoming screenings, or to request a screening, email producer/director Liz Witham.